The skull of William Shakespeare, the playwright of infinite jest and most excellent fancy, is missing from his grave and was likely stolen, according to a new investigation. 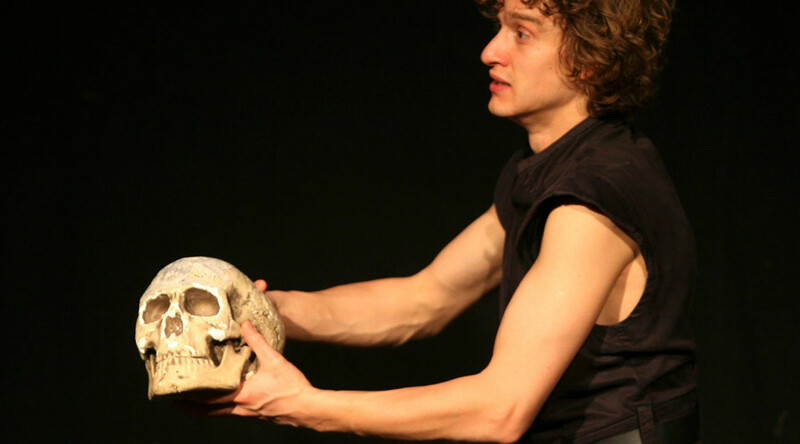 Rumors that the playwright’s head was stolen by 18th century trophy hunters have long been dismissed as folklore, but the first archaeological investigation of Shakespeare’s grave suggests something is rotten in Stratford-upon-Avon. The investigation was carried out for a UK TV programme at the Holy Trinity Church in the medieval market town where he grew up and lived his final days. The team used the archaeologist's favorite new tool called LIDAR, a non-invasive ground penetrating radar that analyzed the grave. Colls said this backed up a story published in Argosy magazine in 1879 which said Shakespeare’s skull had been stolen in 1794. The investigation also discovered that the playwright’s family was buried in shallow graves beneath the church floor and not in a large family vault. They also debunked the myth that a skull in a church in Beoley belonged to the Bard, but found it was actually for a woman in her 70s, possibly named Mrs. Yorick. Researchers in South Africa confirmed last year they found cannabis residue on pipe fragments found in Shakespeare’s yard, prompting the world to wonder if any of his classics were written ‘under the influence’. 2016 is the 400th anniversary of Shakespeare’s death. His remains are in a shallow, unnamed grave, which reads, "Good friend, for Jesus' sake forbear, To dig the dust enclosed here. Blessed be the man that spares these stones, And cursed be he that moves my bones."